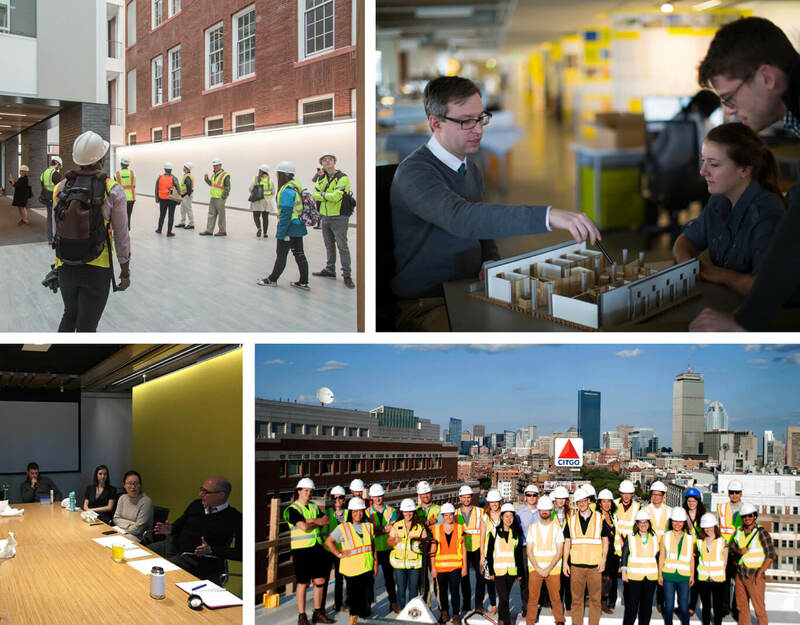 Payette Named 2018 AIA New England Emerging Professional Friendly Firm! We are pleased to share Payette has been recognized by AIA New England as a 2018 AIA New England Emerging Professional Friendly Firm! The award is given to firms who display an outstanding commitment to the development of their emerging professional staff. This award is being sponsored by New England’s Young Architect Regional Director (YARD) and Regional Associate Director (RAD). A committee reviewed survey responses and award ‘Emerging Professional Friendly’ status to firms who display an outstanding commitment to the development of their Emerging Professional staff. A key initiative for our firm is our Young Designers Core (YDC), founded in 2000 by young designers who saw potential to enhance the professional development of emerging staff. As a grassroots initiative, the YDC has maintained a great level of autonomy and innovation, even as the architectural and economic climate has changed around it. The most successful facet of the YDC model has been its adaptability; over the past 18 years the program has been able to transform and change to cater to the current needs of the firm. The underlying mission of the group has always stayed the same; to elevate young designers, but the methods have not. From year to year, the YDC’s focus may shift from education, to mentorship, to career advancement, or even to community and culture building. The events and opportunities that the YDC offers changes to align with this focus every year. Congratulations to all the firms who achieved Emerging Professional Friendly Firm Status!